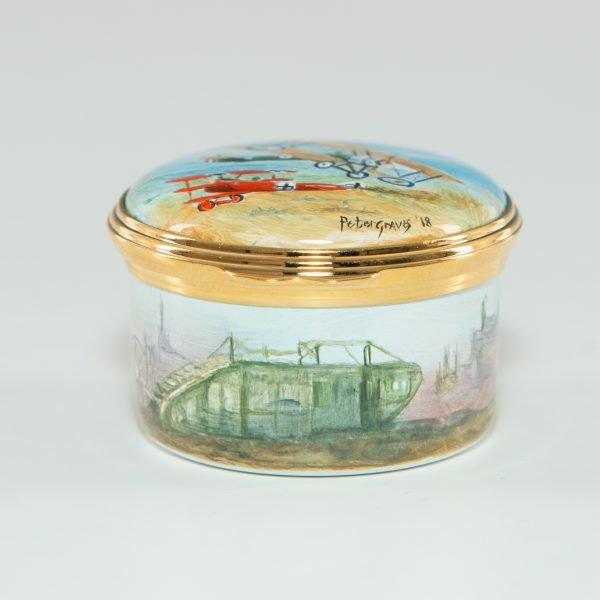 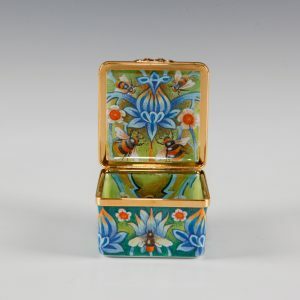 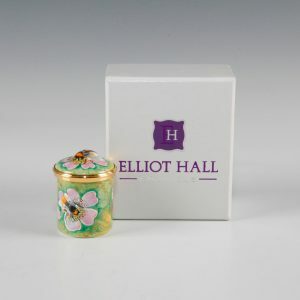 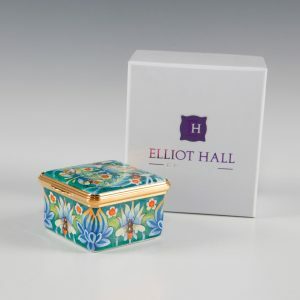 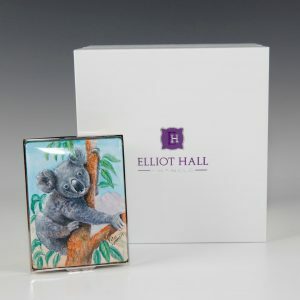 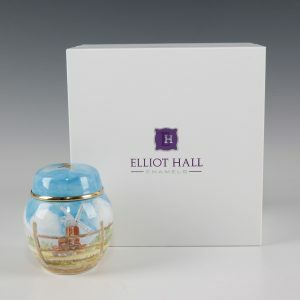 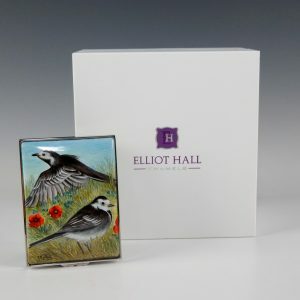 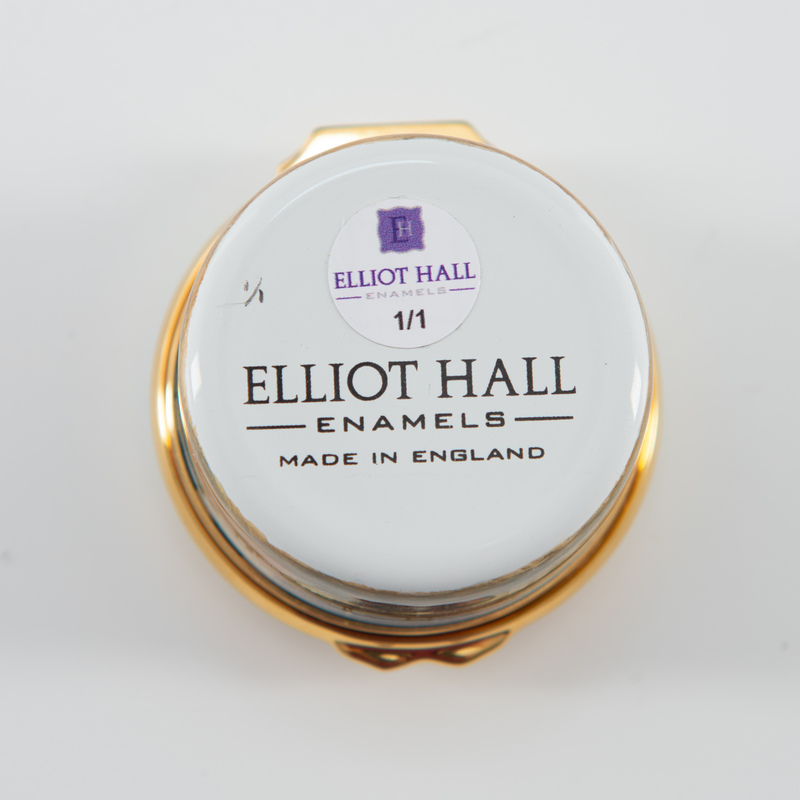 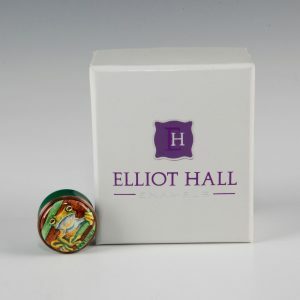 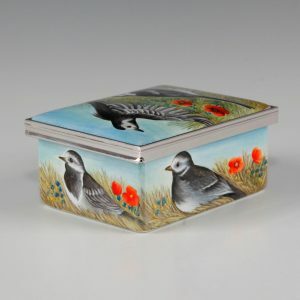 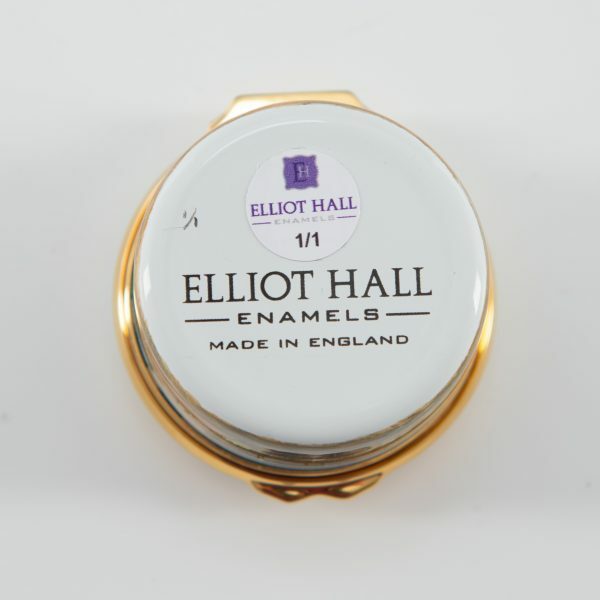 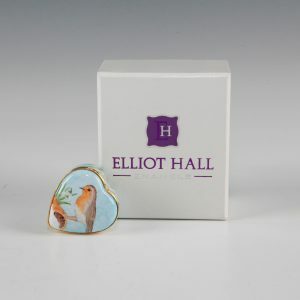 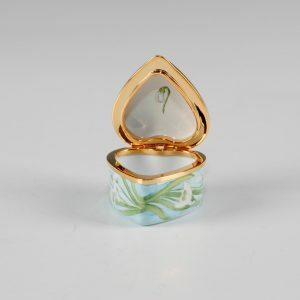 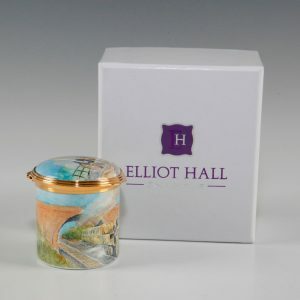 You cannot add "Cottage Enamel Box - Elliot Hall Enamels" to the cart because the product is out of stock. 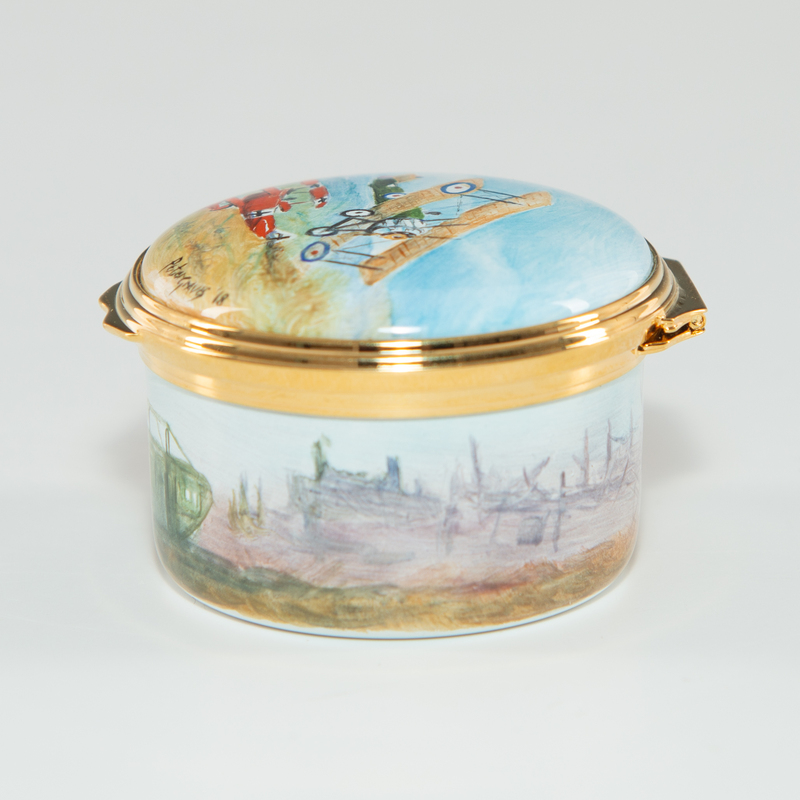 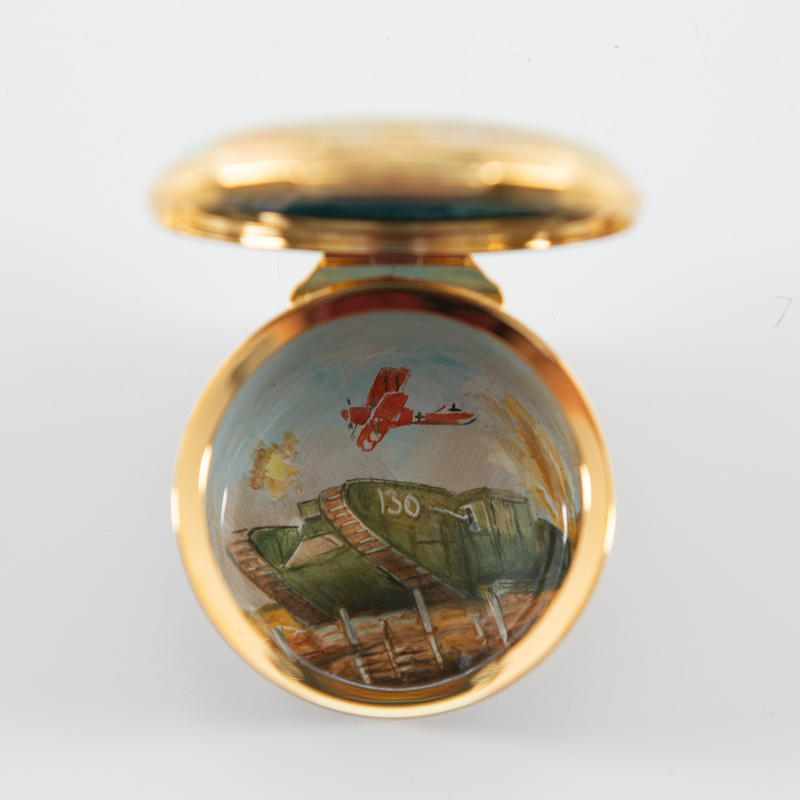 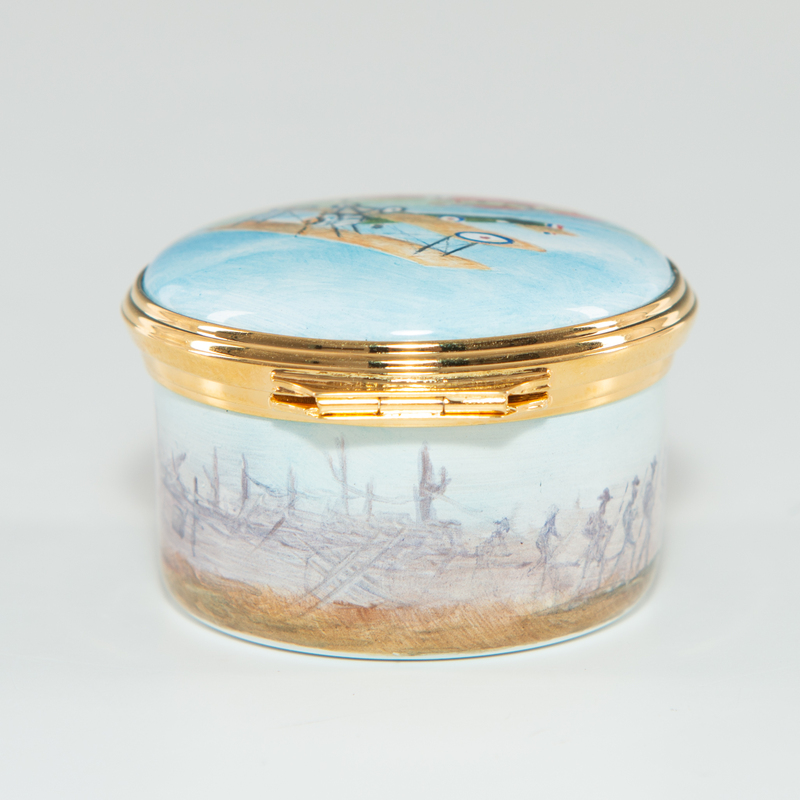 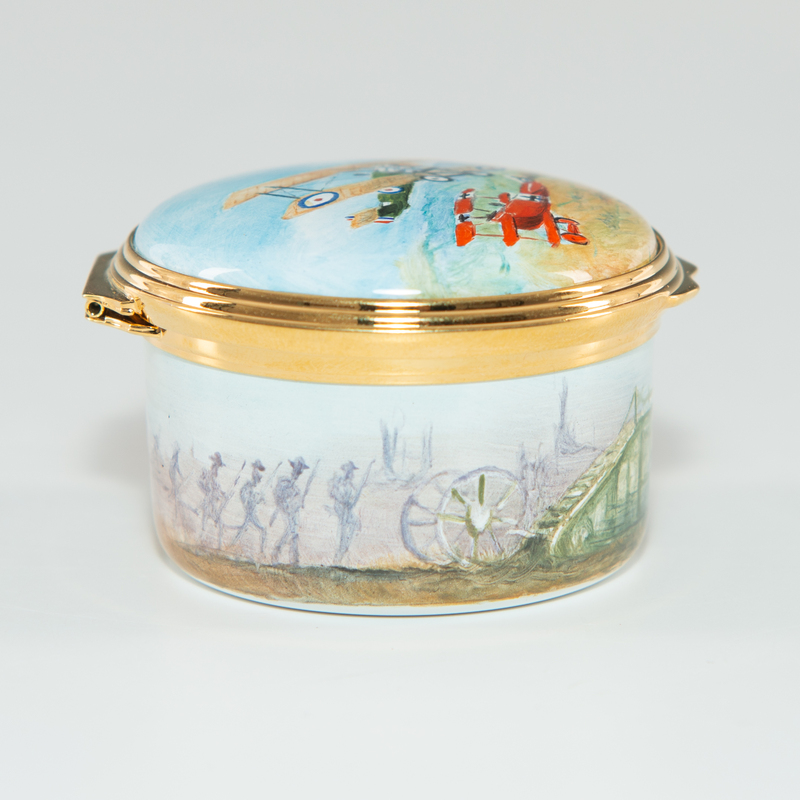 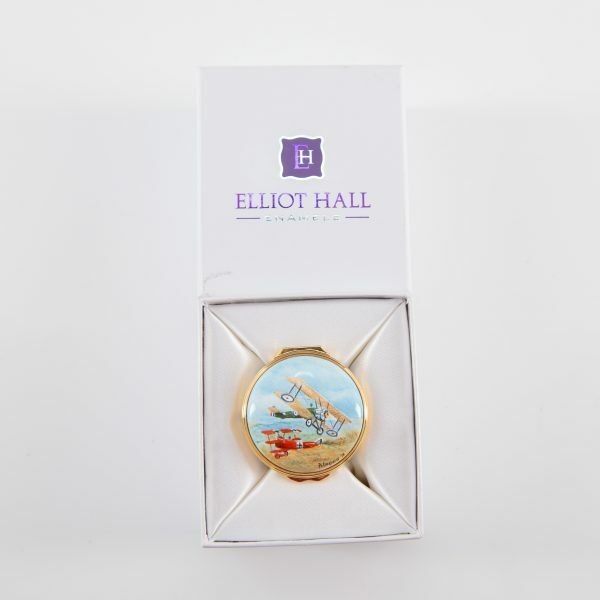 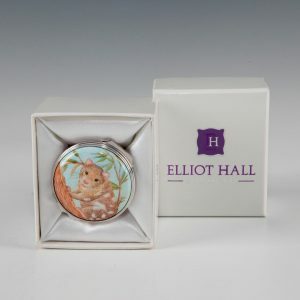 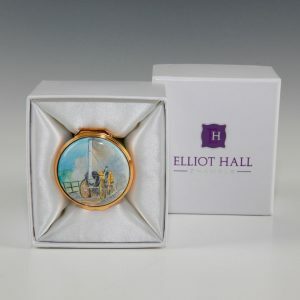 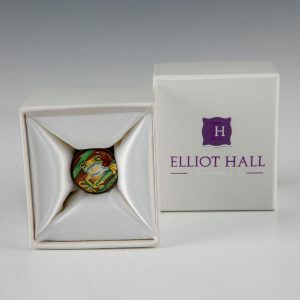 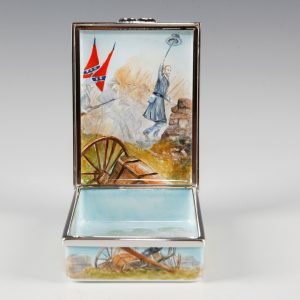 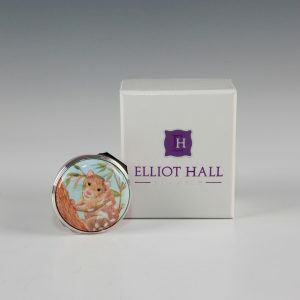 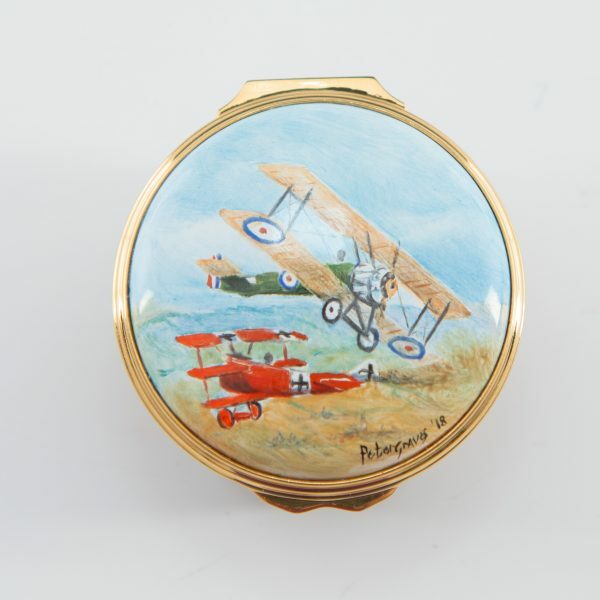 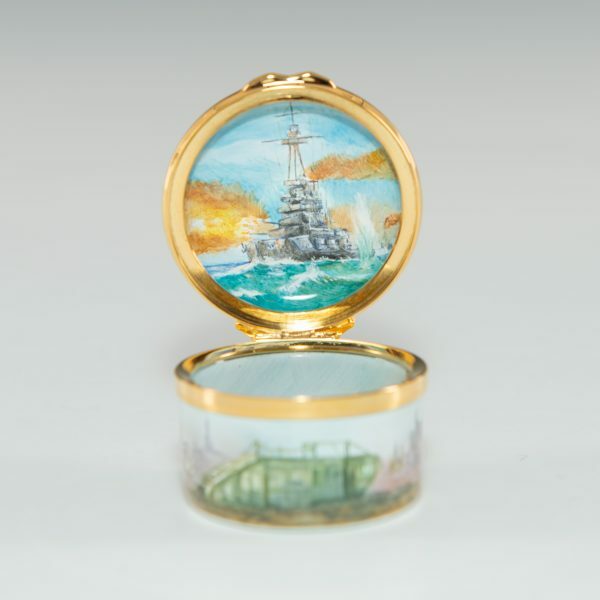 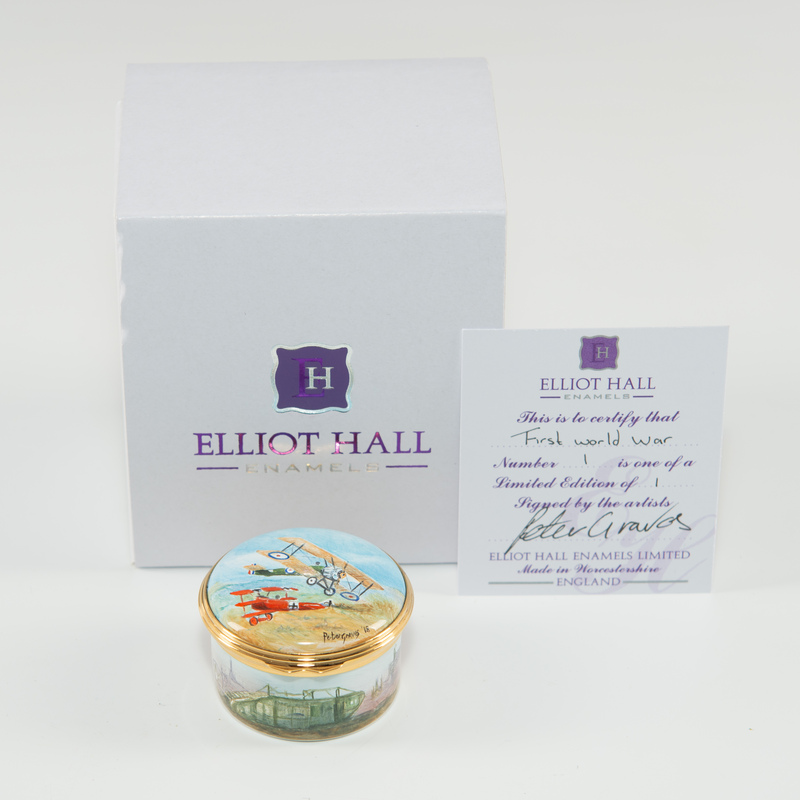 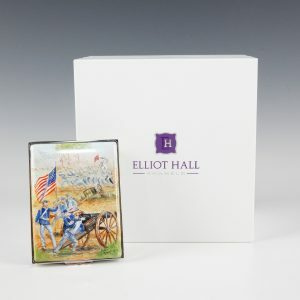 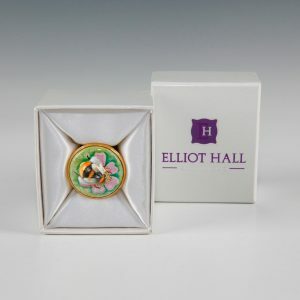 World War I Commemorating 100th Anniversary – Elliot Hall Enamels Small Round Box. 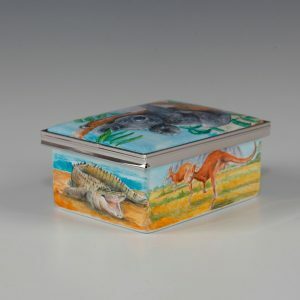 Artist Signed by Peter Graves. 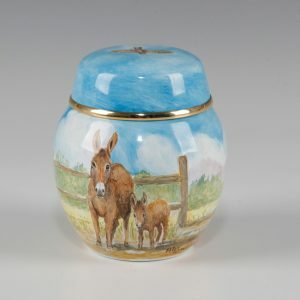 Ltd. of 1.